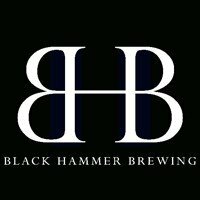 What’s Black Hammer Brewing all about? Evolved traditional styles of beer. Small batch brewing. We are malty folks – we specialize in German lagers and English and Belgian ales.